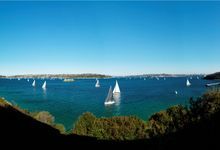 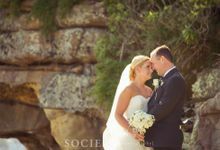 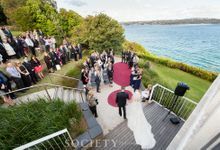 Overlooking Chowder Bay, Sergeants Mess is set in one of Sydney’s most breathtaking locations. 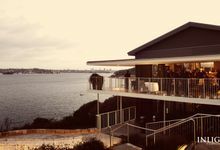 Sitting amidst native bushland, it commands spectacular views of Sydney harbour across to Camp Cove, Watsons Bay and Rose Bay. 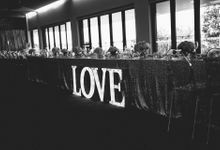 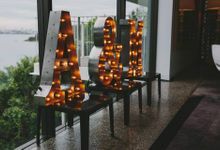 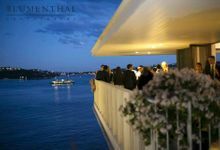 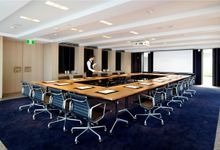 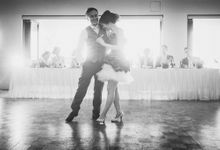 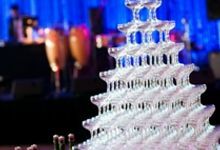 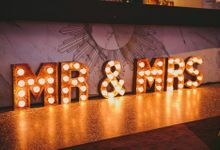 Renovated and revitalised, the glamorous interior and expansive harbour deck is the ultimate space for weddings, conferences, meetings, gala events or private celebrations.